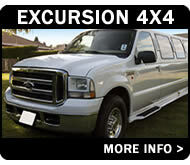 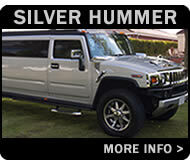 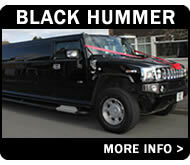 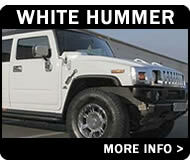 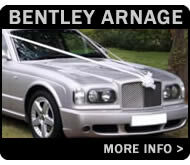 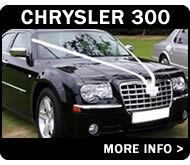 Leicester Limo Hire With Extra Luxury! 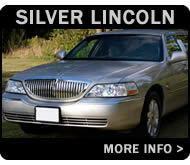 Lincoln is one of America's premier car brands and has a rich history that dates back to the 1920s. 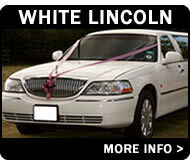 Lincoln cars have been used as official limousines for many US presidents over the years and the tradition of chauffeuring the rich and famous continues to this day, with many of Hollywood's elite choosing to travel in Lincoln's range of luxurious models. 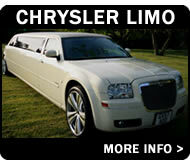 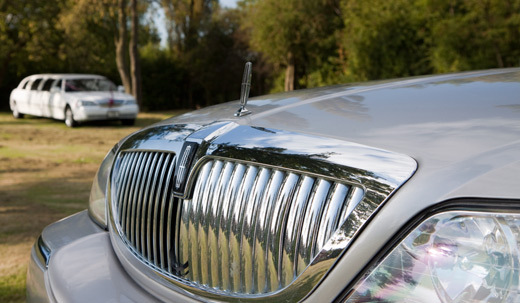 The Town Car design's elegant curves and sophisticated styling allows it to be suitable for a wide range of bookings. 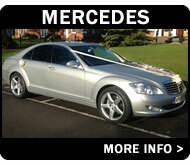 Our 8 seater Town Car in silver is a popular request for weddings, hen nights and school proms. 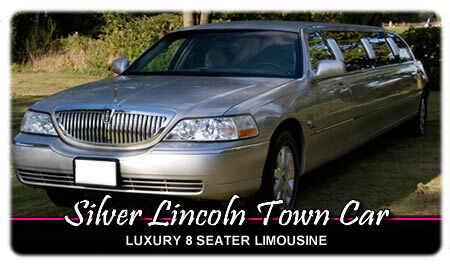 Our silver Lincoln Town Car includes: full length mirror ceiling, fibre optics, TV units and DVD player, backlight bar area, J shape leather seating, tinted windows, stargazer ceiling, long windows with LED opera lights, glass ware for all passengers with decanter, CD stereo with excellent speaker system.